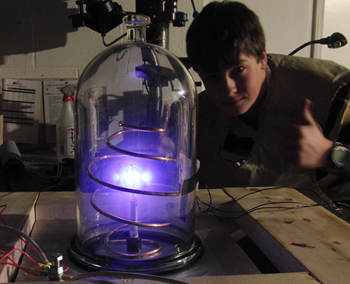 Plasma physics is steampunk for this century. An old fashion has come back again and this time it’s science as well as style, a fusion fashion. We are genuinely building the future with the same aesthetic that drove locomotives across the continents. Clanking constructions of metal controlled by the most delicate intricacies of intellect, titanic forces tamed by humanity to tame the globe for us in turn. And this time the globe is no mere Earth but Sol itself. 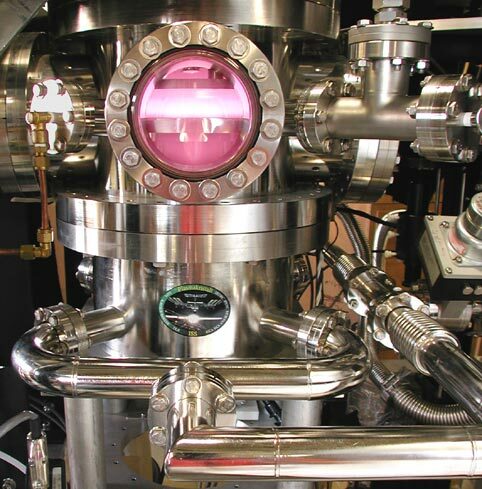 The technology is even based on the transformative power of a newly-harnessed state of matter. Instead of using fire to boil water, our tanks are filled with something hotter than the flame itself. 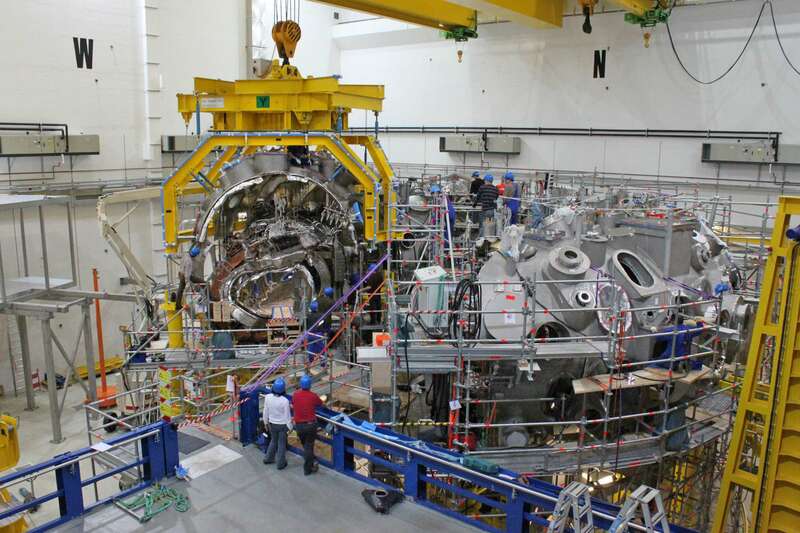 Huge sections of the Wendelstein 7-X stellarator being lowered into place. Something so massive hasn’t been created by such intelligence since the Incredible Hulk, and this will be more powerful. Steampunk is tremendous fun, but we don’t no longer need to play make-believe in the mud of the past. Plasmapunk offers the same glories without the downsides. We don’t have to overlook some seriously suspect aspects of the period, or ignore incredible advances in the technology we all love. Vacuum tubes might look cool, but transistors are man-made miracles, and this way we get to connect our most advanced computers to the winding coils and glassed chambers of sparks and plasma. The best part about plasmapunk is that it’s real. Every socket and shining rivet has to be exactly where it is, every conduit and inspection hatch designed to do something, and that incarnated intelligence shines through every aspect of the structure even before you ignite the starstuff inside. In plasmapunk you don’t have anyone gluing a bunch of gears to leather boots and claiming it looks cool, when that’s more agonizing to the mechanically-minded than building a machine to scrape the same brass cog-teeth down a blackboard because at least then they’d be used for doing something. Punk has never meant copying what went before, or trying to just look the part. It means forging a new identity against the old system. And plasma power sources are going to break the world as we know it right open. Fusion energy doesn’t just mean cheaper electricity in the same way the steam engine didn’t just mean saving on horse feed. We have countless subcultures dedicated to the past, re-enacting the old, and rebuilding the ancient using improved parts and digital cameras and the ability to stop for lager and chocolate biscuits instead of being stabbed to death in a fields. Pop-cultural hordes based on cartoons, comic books, and something called a Bieber. Now imagine an identity forged from the future being built right now. Because science is already there. This entry was posted in Uncategorized and tagged plasmapunk, scienceiseverything. Bookmark the permalink. Loved the article Luke, been following you on Cracked for a while now.